Warmer weather and longer days mean more time outdoors for most people. Whether you like to entertain family and friends or spend quiet time reading, your backyard can be transformed into a great outdoor living space. 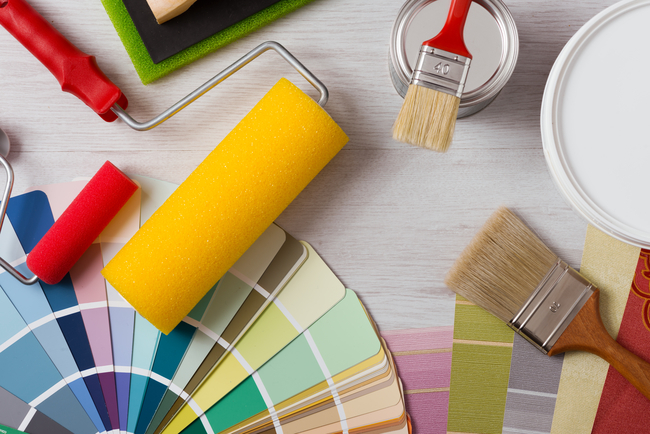 Upgrading the outdoor spaces around the home is a popular home renovation project, but you don’t have to spend a fortune to get high-end results. 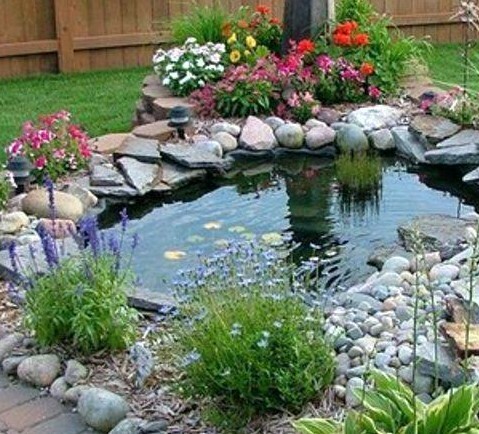 Regardless of the size of your yard, you can create a relaxing oasis without breaking your bank. There’s nothing more relaxing than the sound of moving water. Adding a fountain to your backyard is an inexpensive way to get an instant atmosphere boost. A fountain can be the focal point in your yard, or it can be part of the overall design. Whichever route you choose, a fountain can have a big impact. 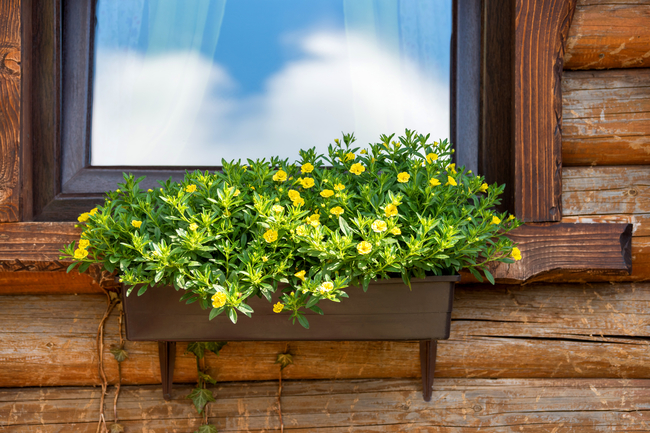 If you look around your home, it’s very likely you’ll find unused material that can be repurposed to create something for your backyard oasis. Old tires can be painted and be used as planters or garden borders, scrap lumber can become a beautiful wooden planter or a small raised garden. Ask family and friends what surplus materials they have as well. You’re only limited by your imagination. If you don’t exactly have a green thumb, add a rock garden to your yard. It’s easy maintenance and can be an inexpensive design element. Scout around your yard for rocks to use. Home centers sell a variety of rocks and crushed stone that are fairly inexpensive. Pick out our favorite stone mix and create your very own Zen garden. Adding even a few well-placed lights can add a sparkle to your yard for very little money. Check second-hand stores for strings of lights and use either clear or color bulbs. Paper lanterns are another inexpensive lighting option that will deliver a big impact. Pierced aluminum cans, glass mason jars, or solar lights offer more lighting choices. University Painters can be a great resource for your backyard transformation plans. Contact us today for a free appointment at 800-390-4848 or visit our website at universitypainters.com.